5% off at MARUI Department Stores! – JCB International Credit Card CO., LTD.
Home → Exclusive Benefits with JCB → → 5% off at MARUI Department Stores! Marui is a department store chain in Japan that is well known for focusing on trendy fashions for women. Use your JCB card at participating MARUI locations and get 5% off (excluding tax). A tax refund is available if you meet certain conditions. 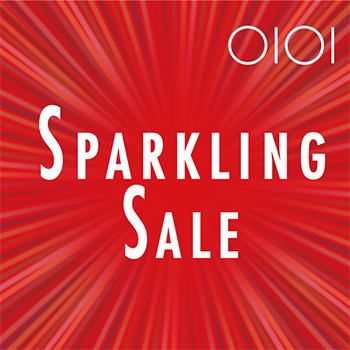 The offer can be applied even during the famous MARUI SPARKLING SALE and other sales events! *This offer applies to JCB cards issued outside Japan.